History is by no means a sleepy subject; indeed, as the saying goes, those who are unaware of it are thereby doomed to repeat it. In modern-day China, one finds a culture in which people are perhaps hyper-aware of their national history; in fact, debating events that transpired centuries ago is something of a national pastime. Dr. Joanna Waley-Cohen, noted Chinese historian and Provost of NYU-Shanghai, agrees. “Whether or not people choose to recognize the impact of these legacies, they tend to arouse tremendous passions,” explains Waley-Cohen. As an educator, she admits that she is hesitant to adopt new technologies. In addition to the university’s LMS, she has embraced just one other form of edtech: ForClass. After a referral from a colleague, Waley-Cohen decided to give the platform a try—and, in her words, mastered it quite quickly. “It’s designed very intuitively, from the perspective of a professor,” she said. Roughly half of Waley-Cohen’s students are Chinese, while the remainder come from the US and other countries around the world. Whatever their preparation, they often have strong views but their approach is different; Chinese students follow classroom debates closely but are sometime reticent to speak without being called on, while Americans and other foreigners are more willing to venture their opinion. For example, Waley-Cohen recalls one in-class debate involving a guest speaker. 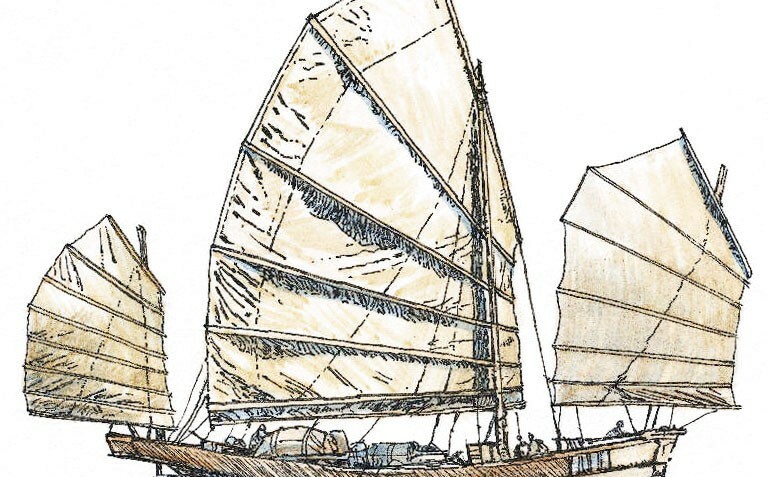 He had covered an old story about a 15th century Chinese naval admiral, whose seven fleets sailed to east coast of Africa. 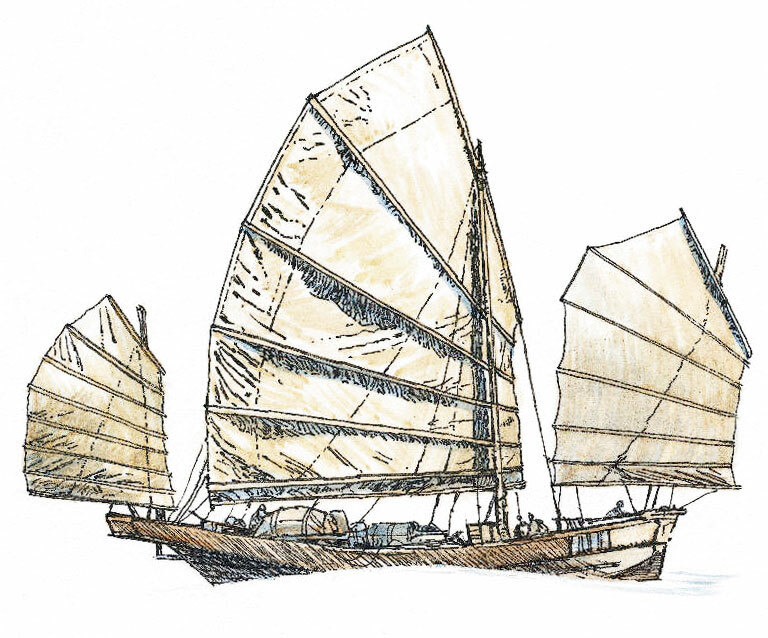 The official Chinese version of the treasure fleets portrays this as a journey of exploration and friendship. But the evidence shows that that these fleets were actually heavily armed and had other goals, including securing the trade routes and enforcing cooperation; as the speaker put it, ‘the guns weren’t for decoration’. The discussion was both challenging for those who had learned the official version in high school and enlightening for those who hadn’t; ForClass made for more effective preparation for professor and students alike as well as a much richer in-class learning experience. Waley-Cohen also notes that almost-instantaneous technical help from the ForClass support team removed any anxieties she might have had initially. Questions were quickly resolved, and it was that support as much as the tool itself that quickly won her over. ForClass responded by quickly adding the suggested feature. Waley-Cohen now knows that at the conclusion of one of her history courses, no stone remains unturned. Dr. Joanna Waley Cohen serves as Provost and Julius Silver Professor of History at NYU-Shanghai.